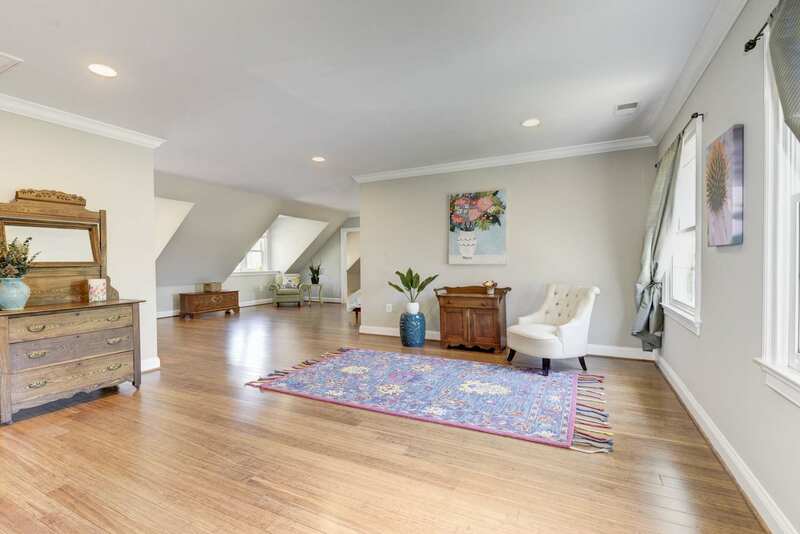 Under Contract in less than the average days on market for this zip! 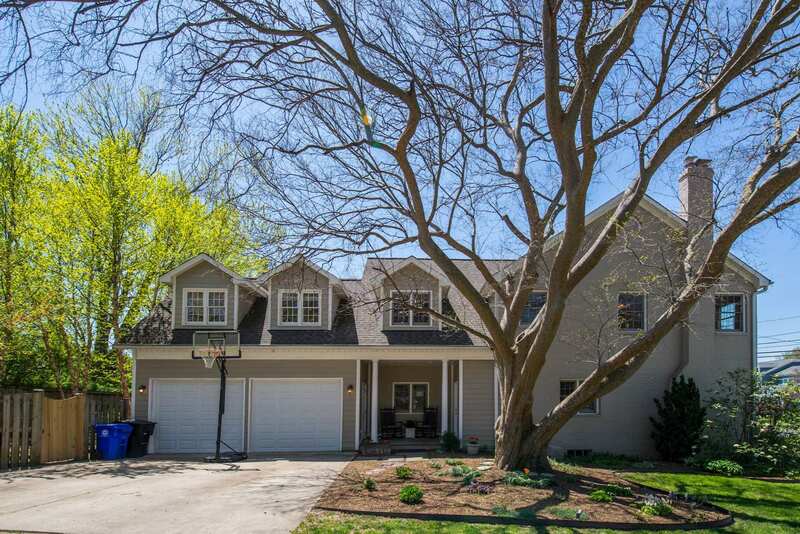 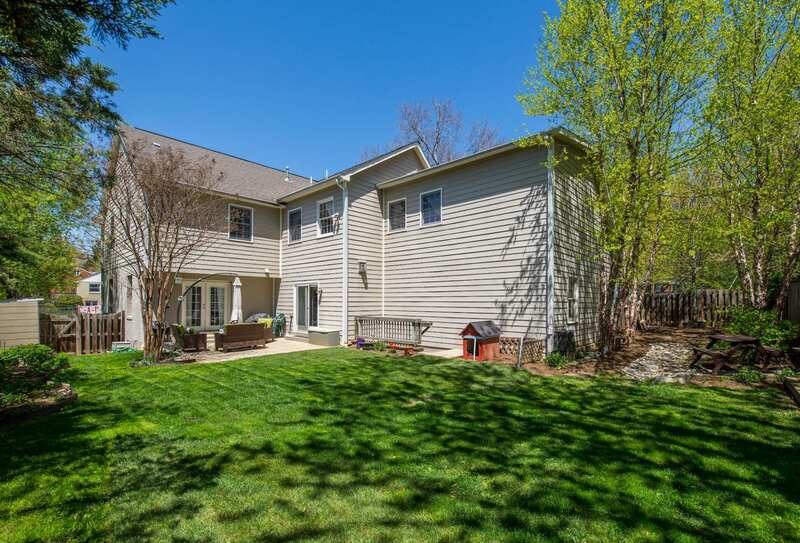 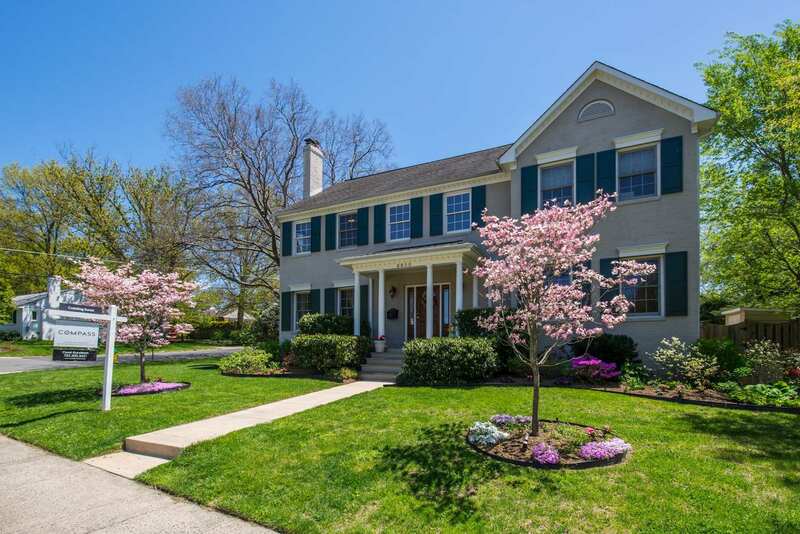 This 2005-built all brick 5BR, 4.5BA 2-car garage Colonial will wow you from the moment you step inside the two-story foyer. 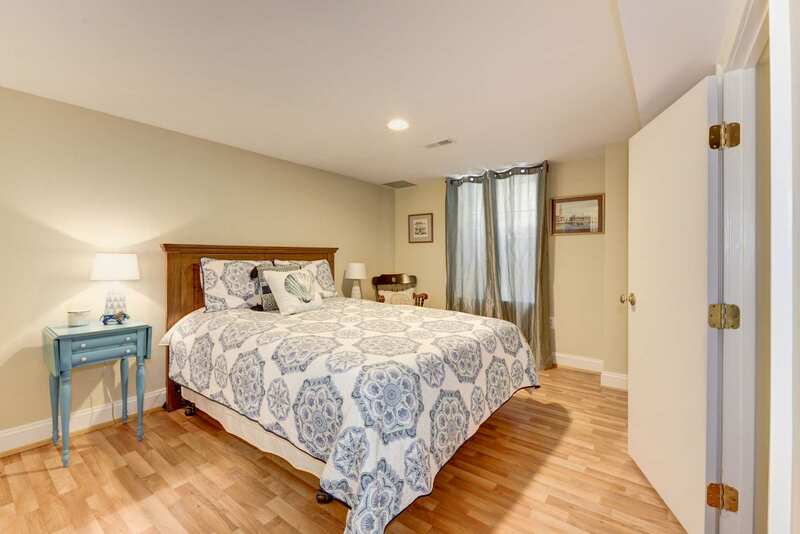 Spacious rooms, wonderful natural light, amazing flow and special touches around every corner! 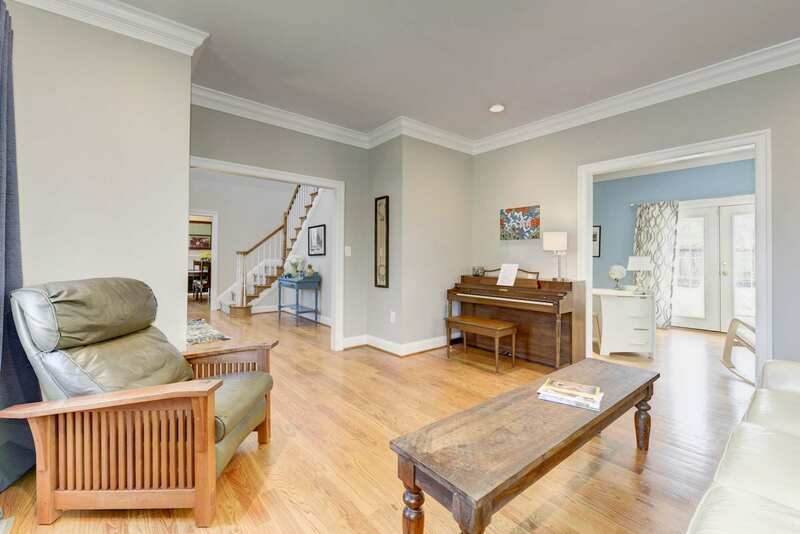 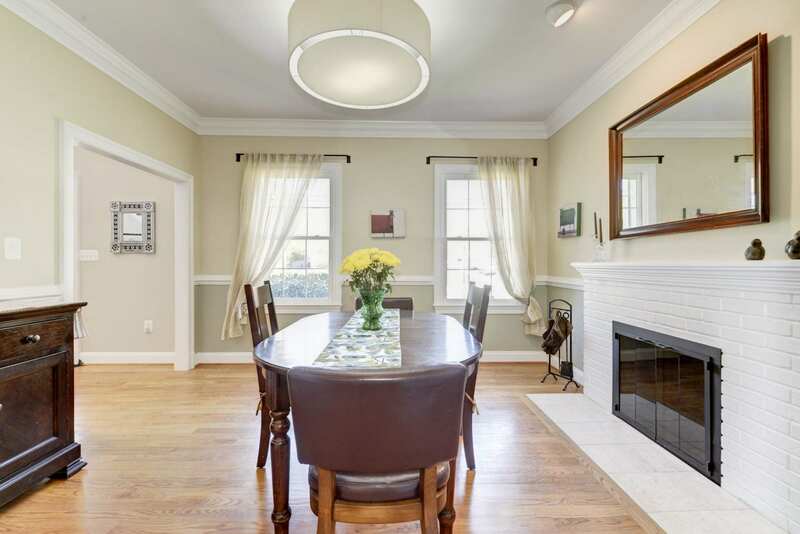 Living room opens to study with built-ins and French doors to the patio; separate dining room with fireplace leads you to open kitchen with charming breakfast space with banquette seating. 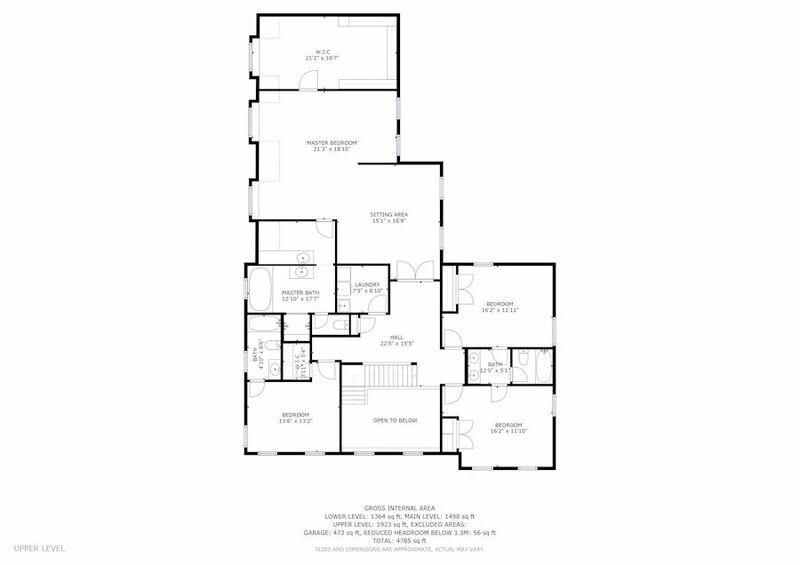 Granite counters and island, S/S appliances unique pendant lighting and family room with gas fireplace and a wall of built-ins that include a desk, and more doors to the patio. 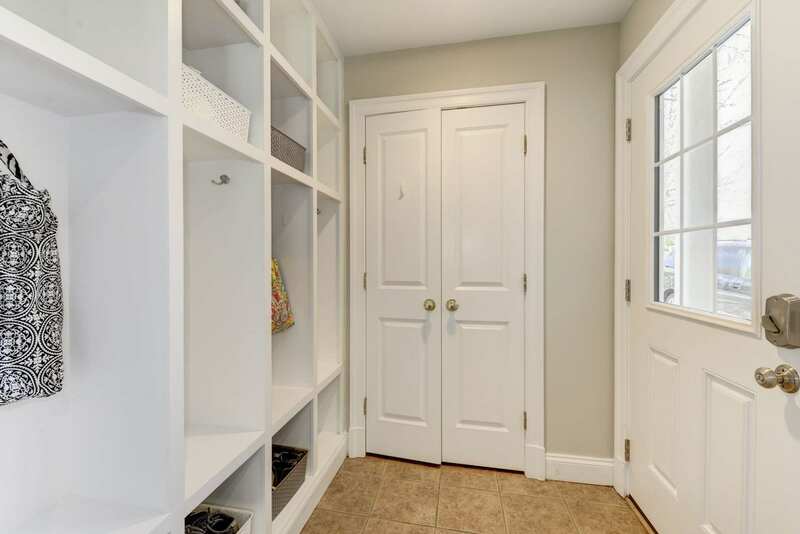 A large mudroom with cubbies opens to a covered breezeway to the side-loading garage. 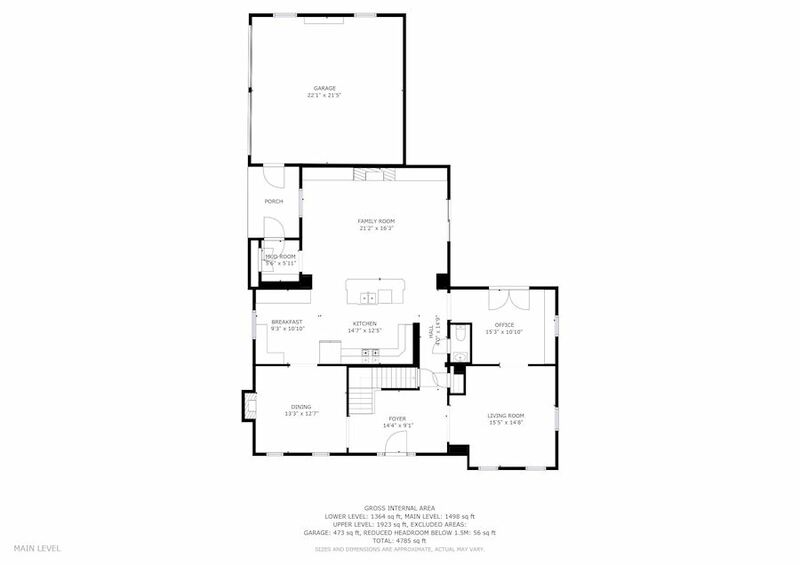 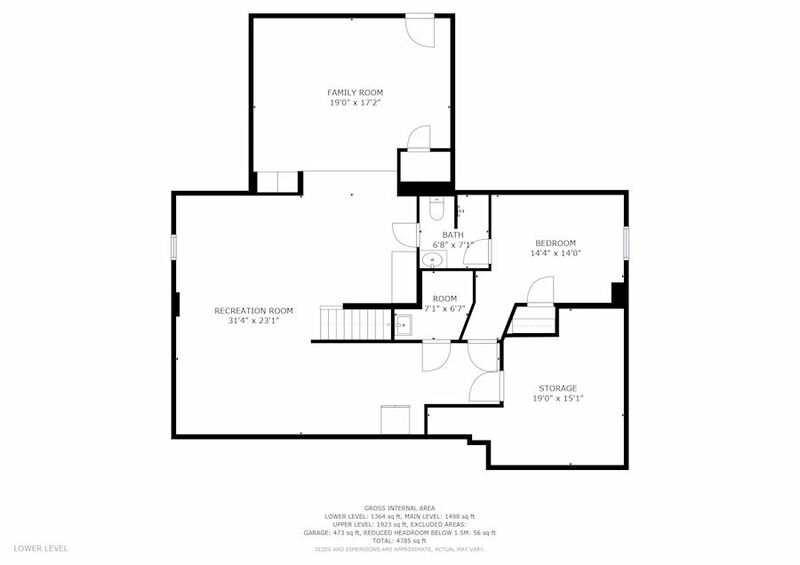 Upstairs is a huge master bedroom suite with sitting room, bath featuring jetted tub and separate shower, and the closet of your dreams! 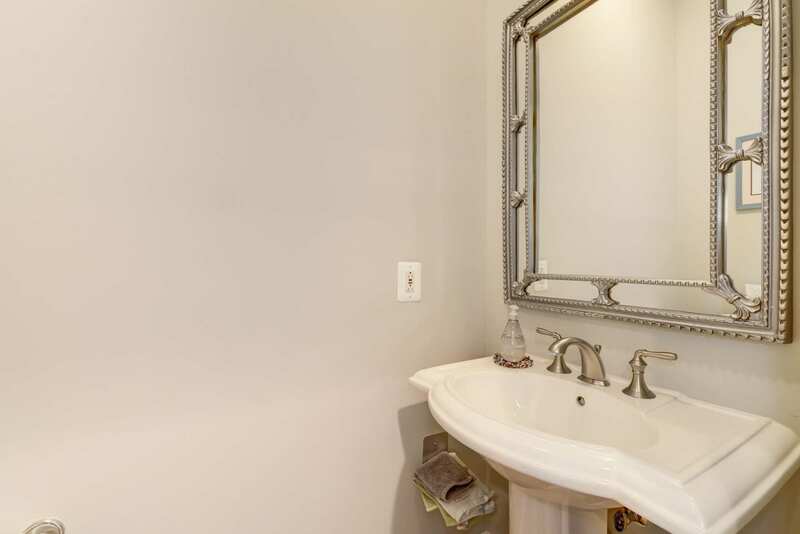 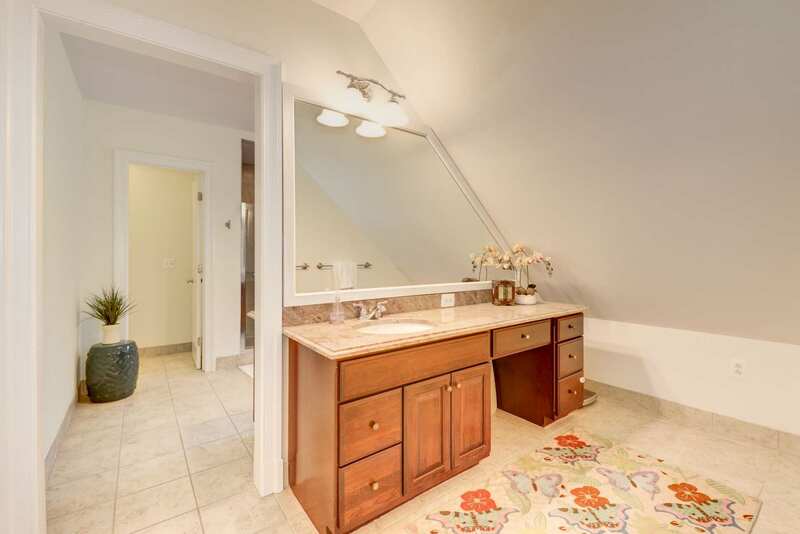 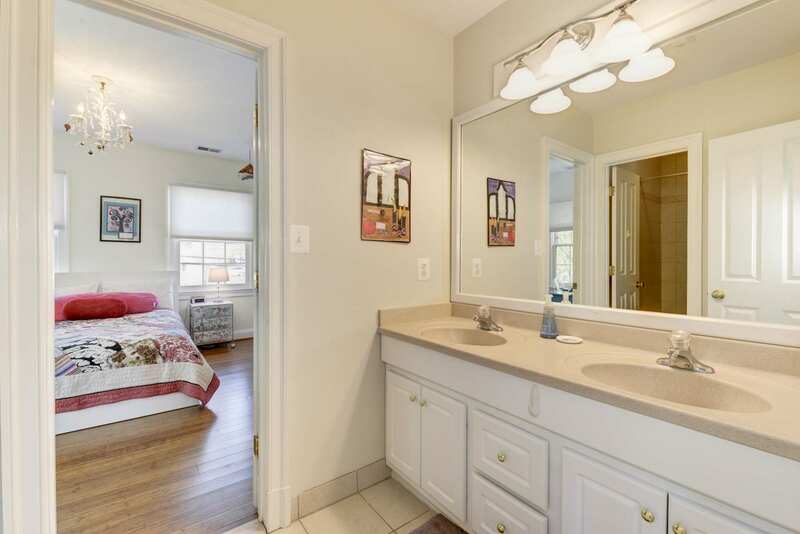 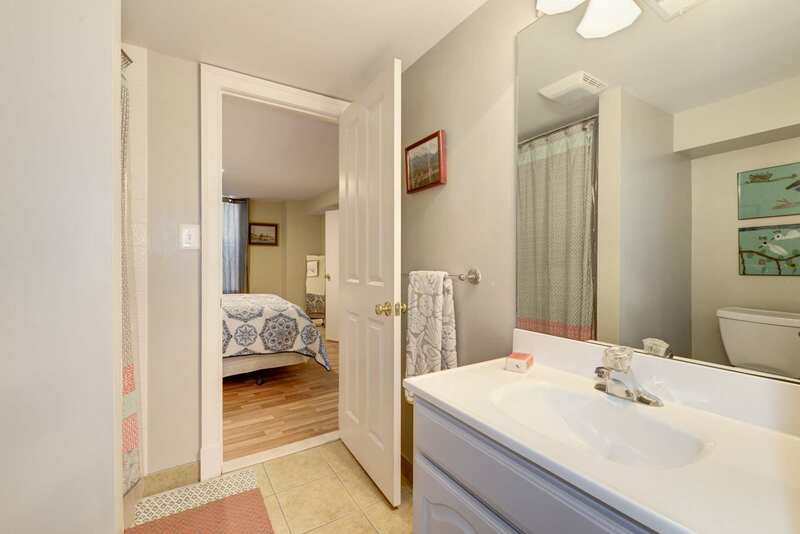 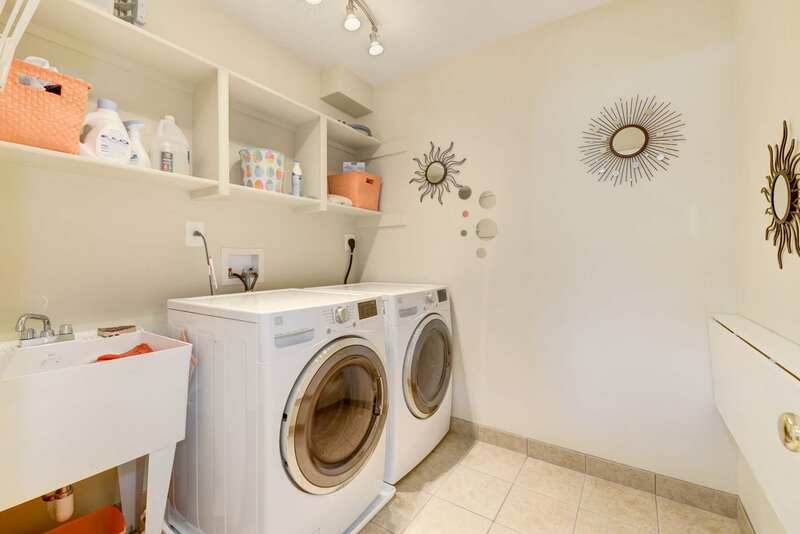 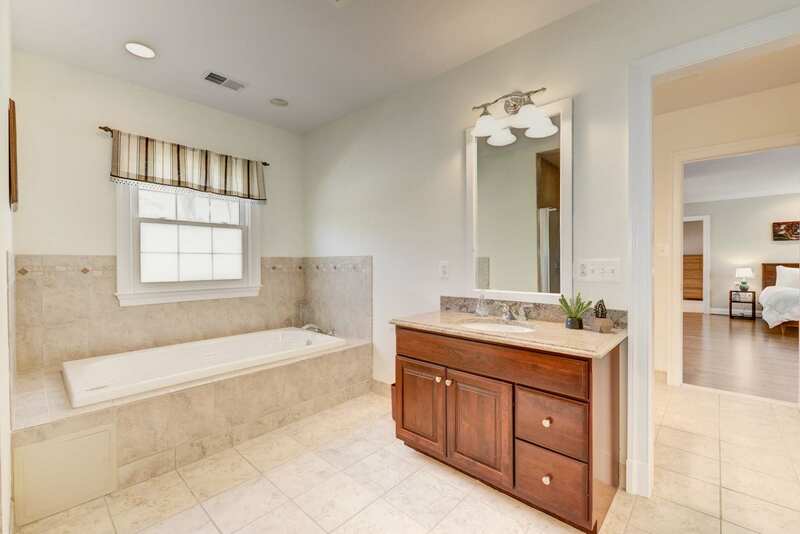 Two roomy bedrooms are connected by a smart Jack & Jill bath, with another bedroom with en suite full bath and separate laundry room. 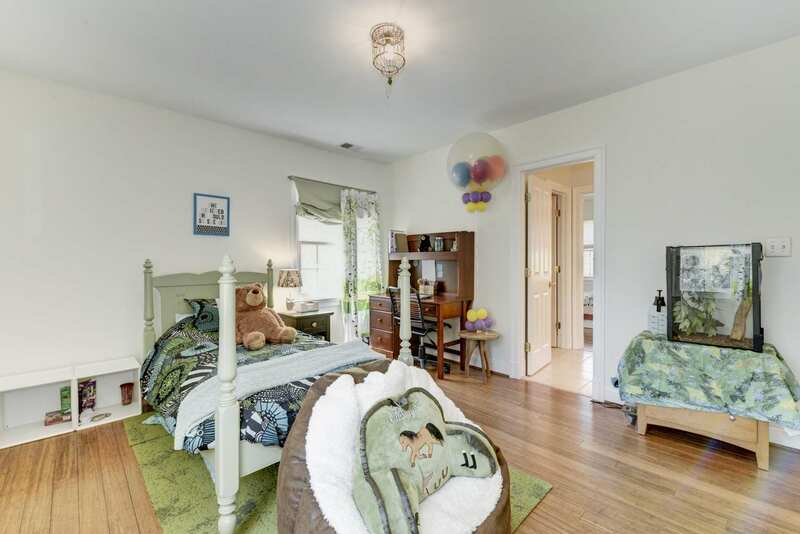 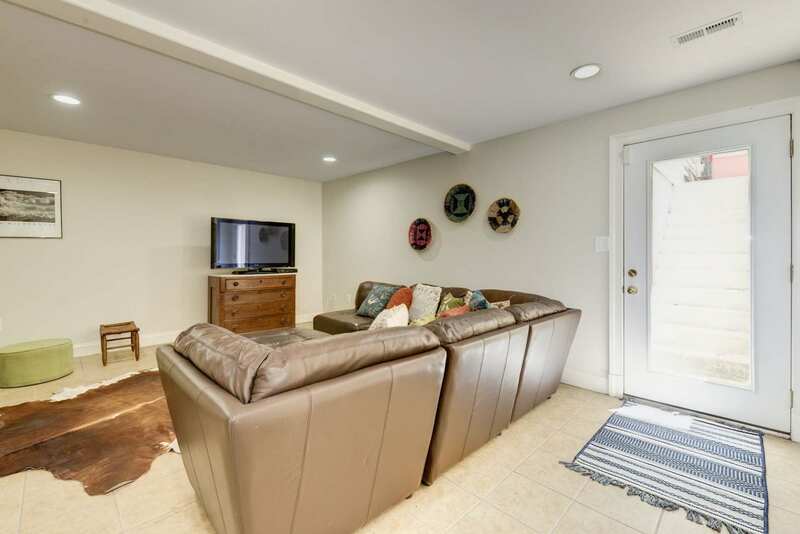 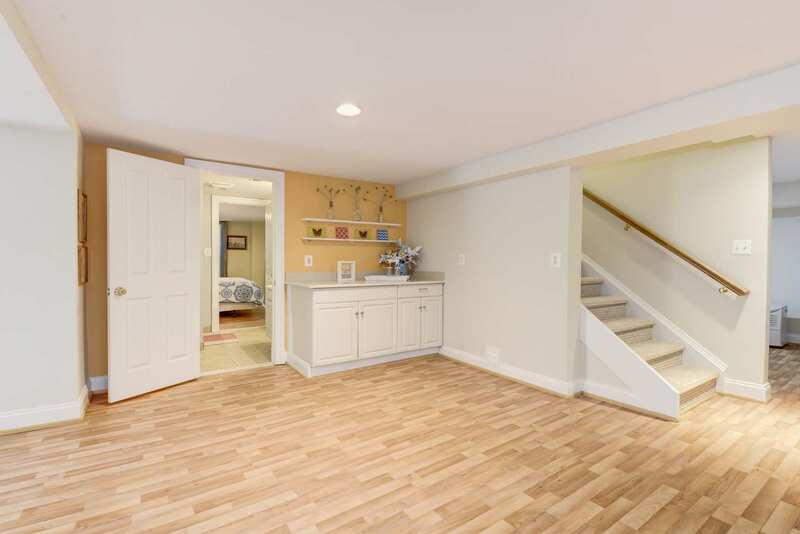 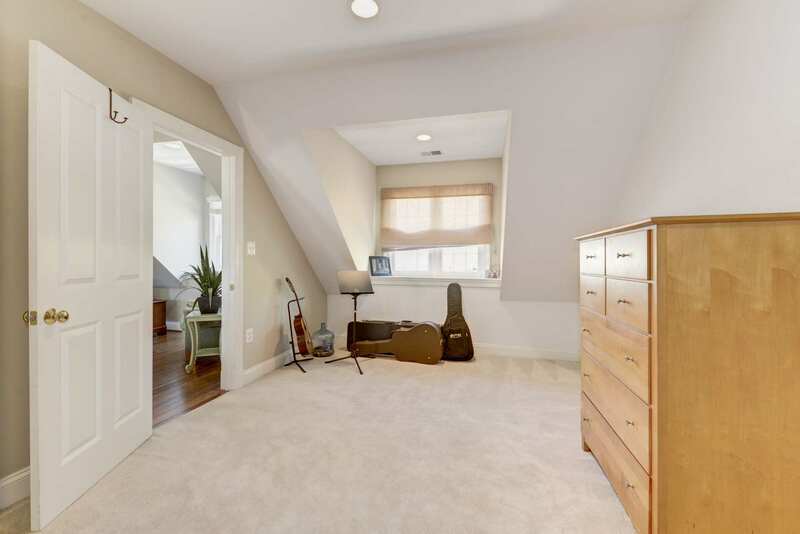 Walkup lower level features 5th bedroom with full bath, huge rec room, utility room and bonus room – ready made for in-law or au pair suite. 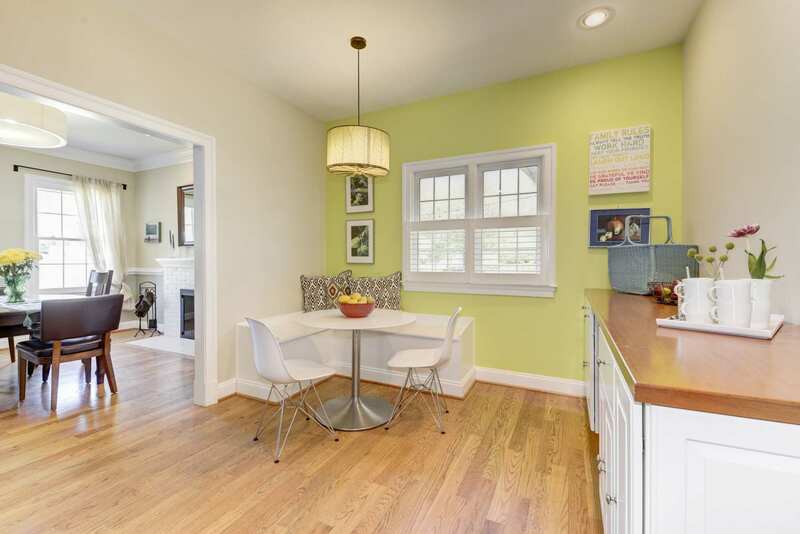 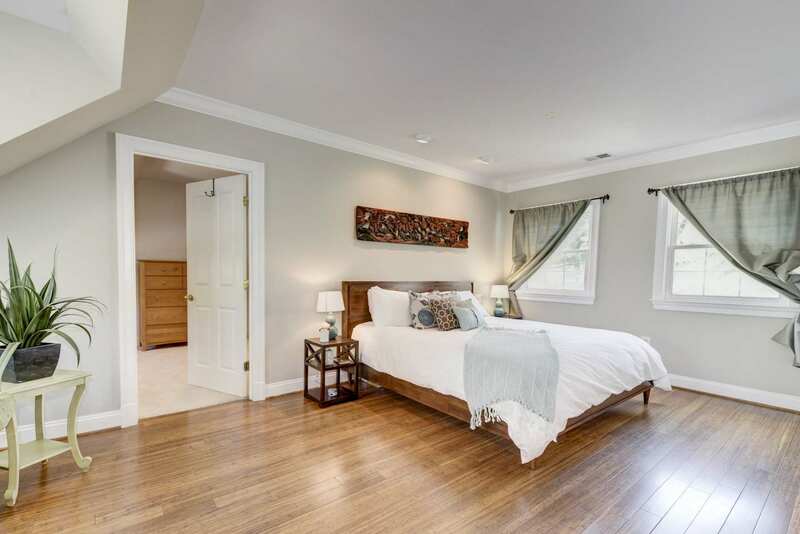 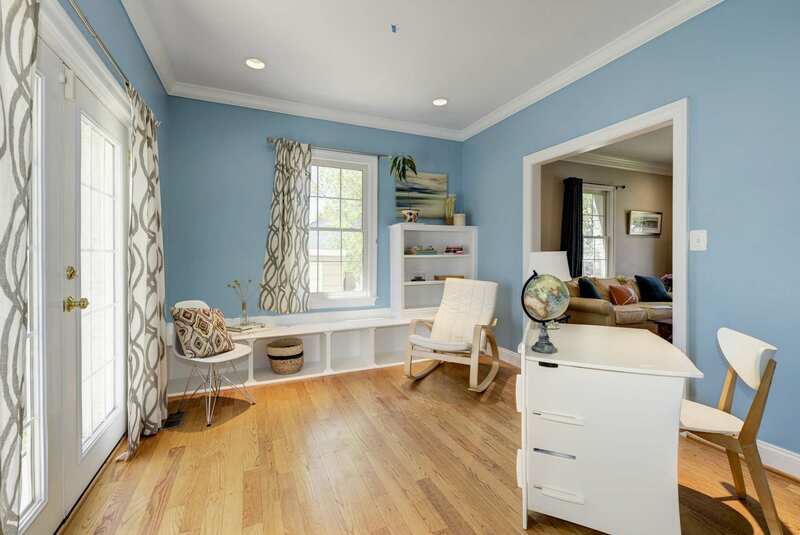 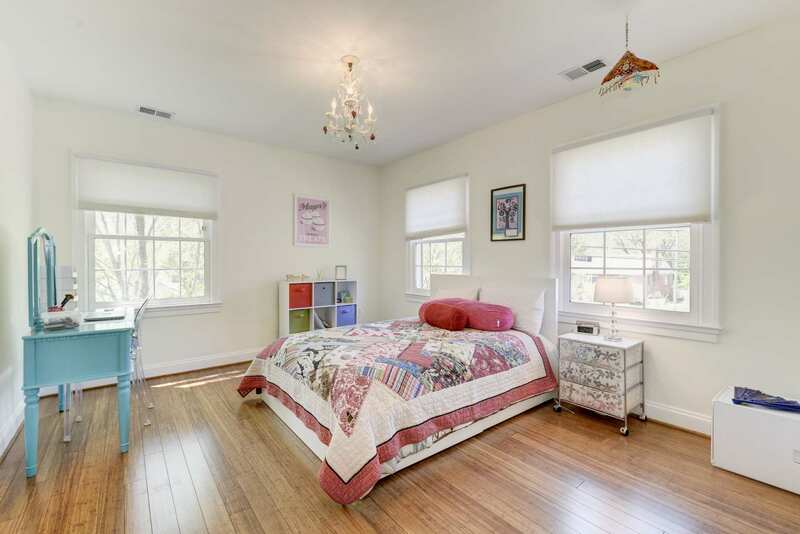 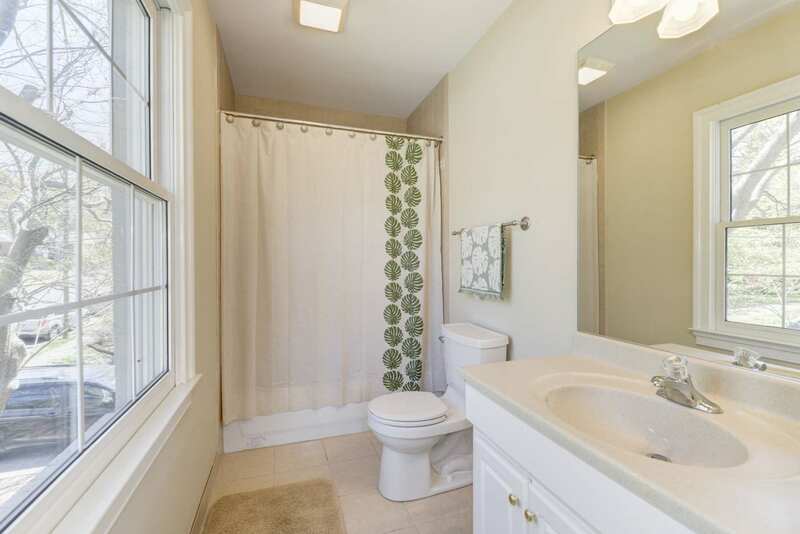 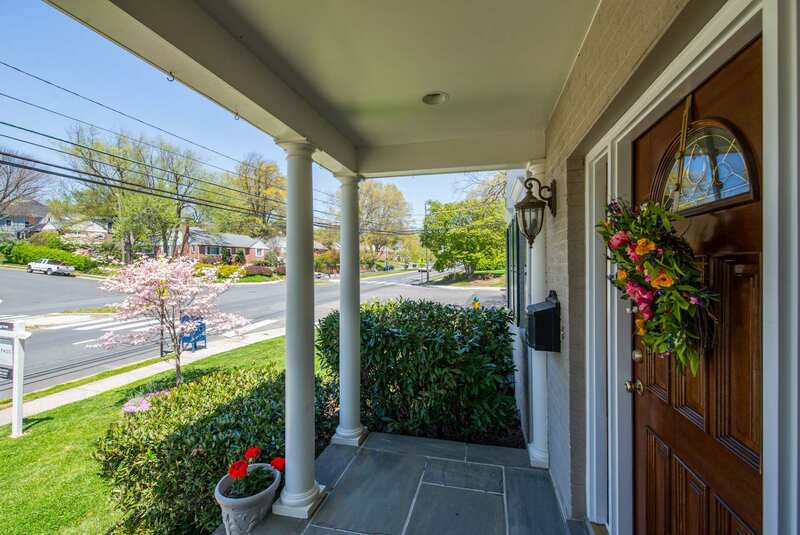 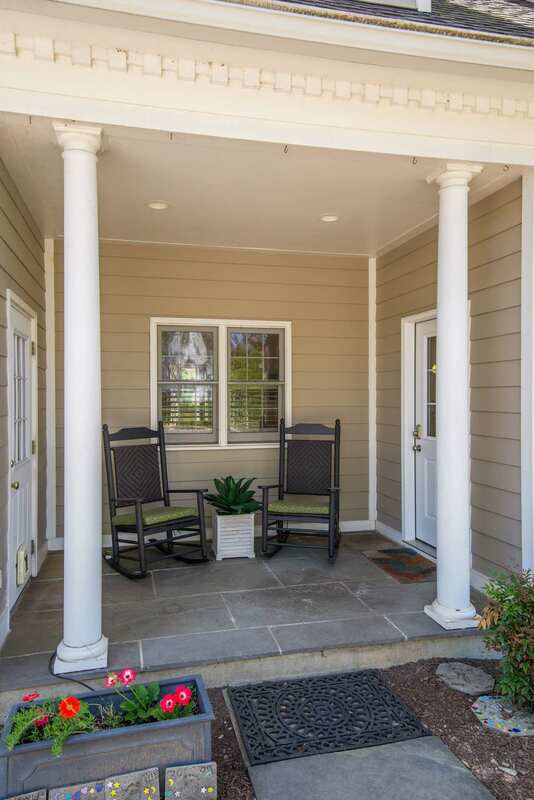 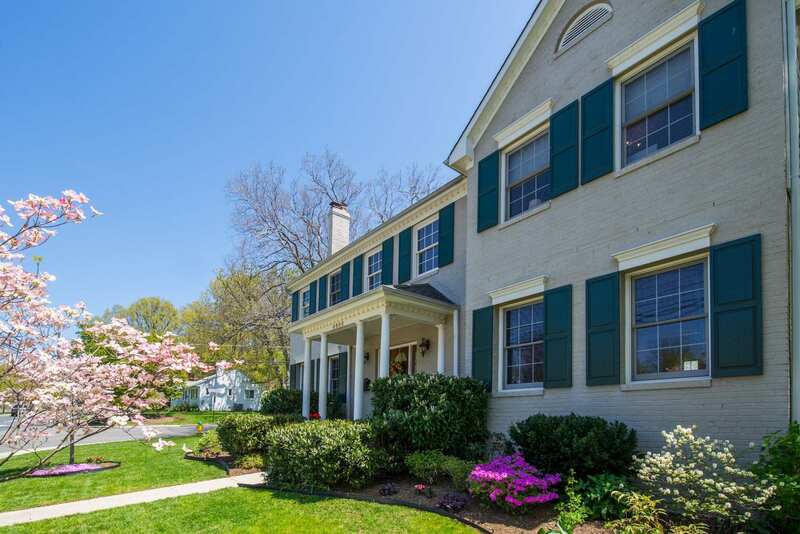 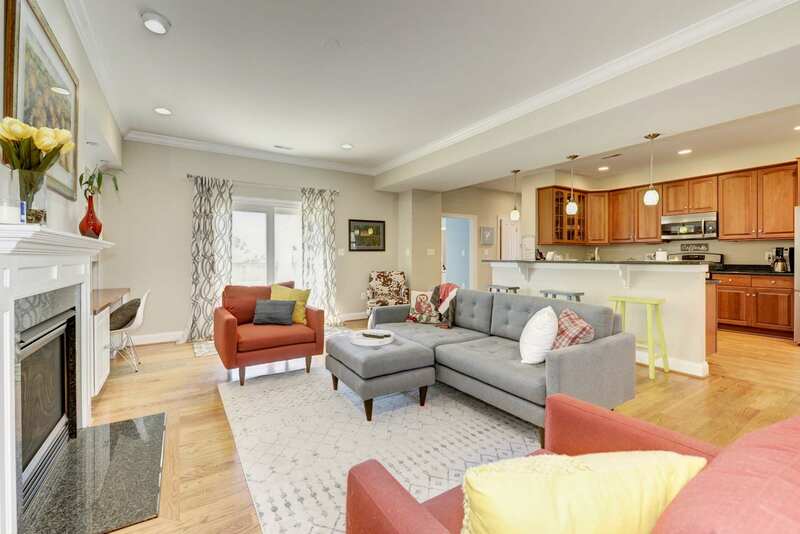 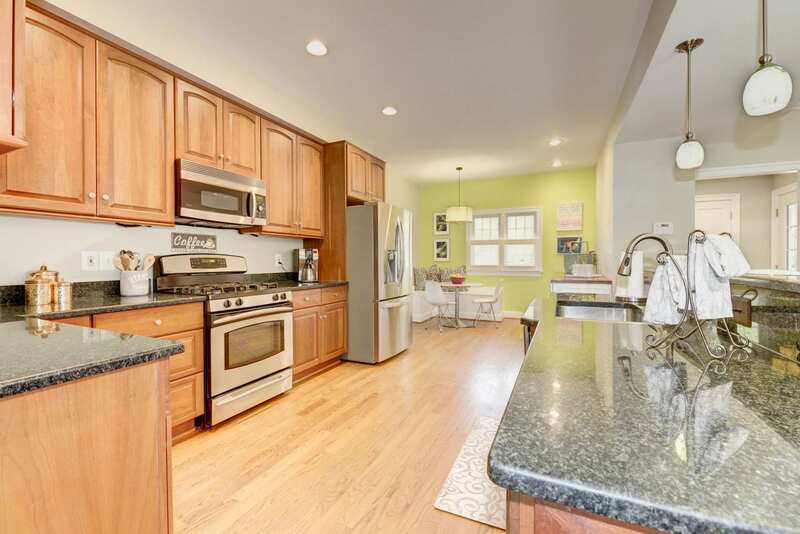 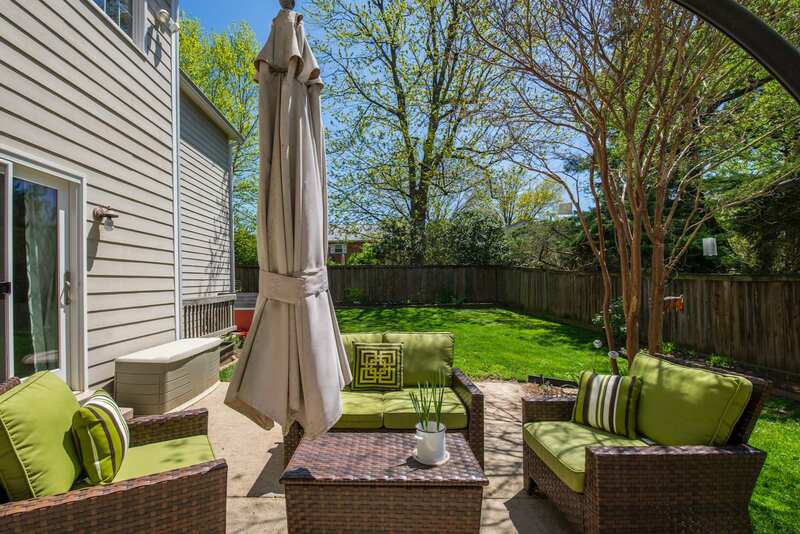 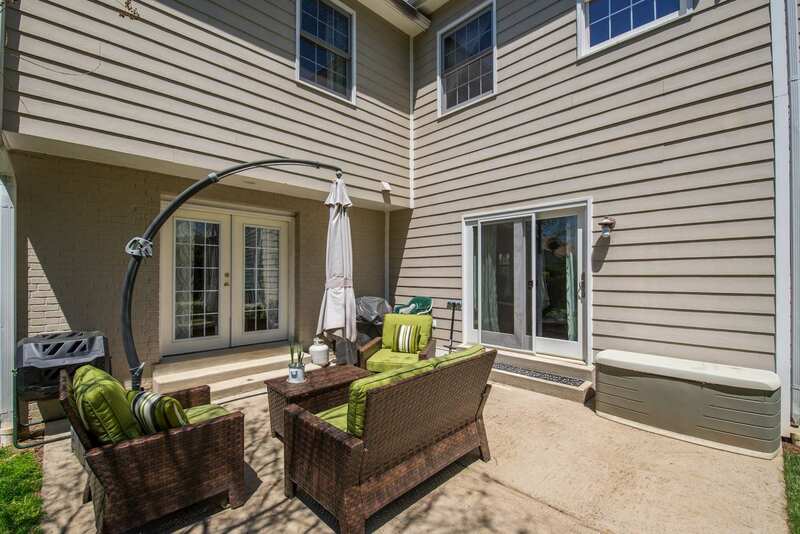 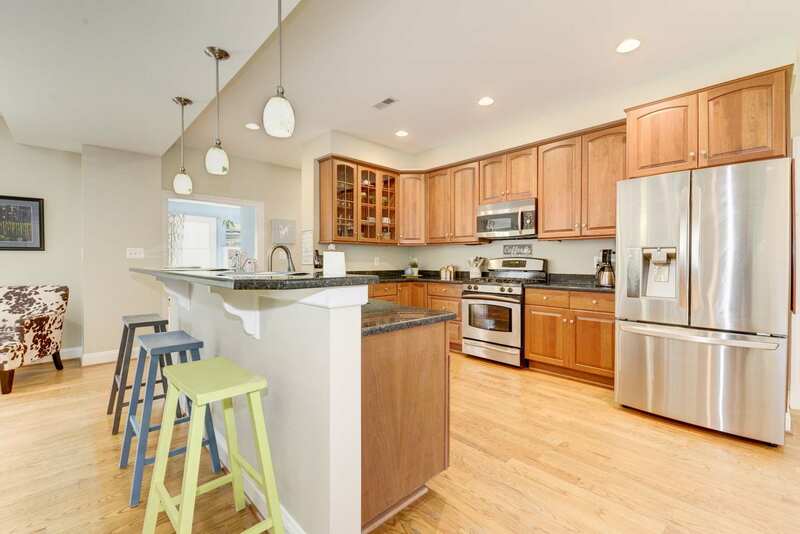 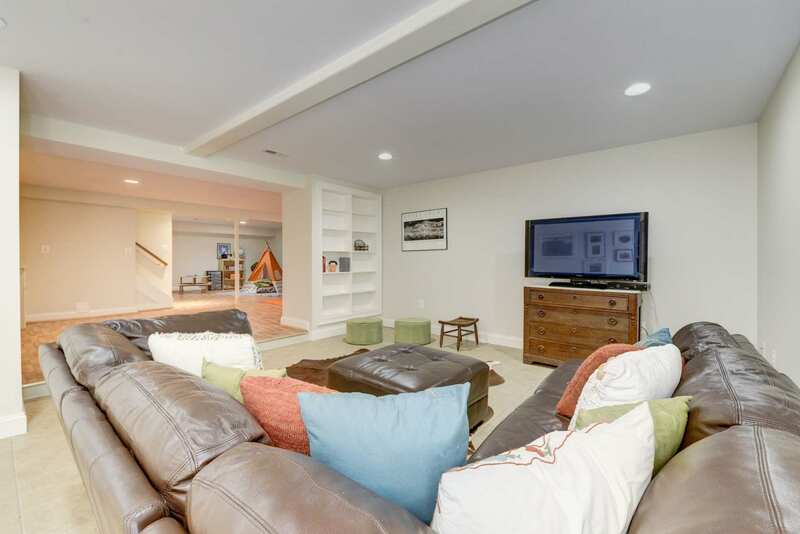 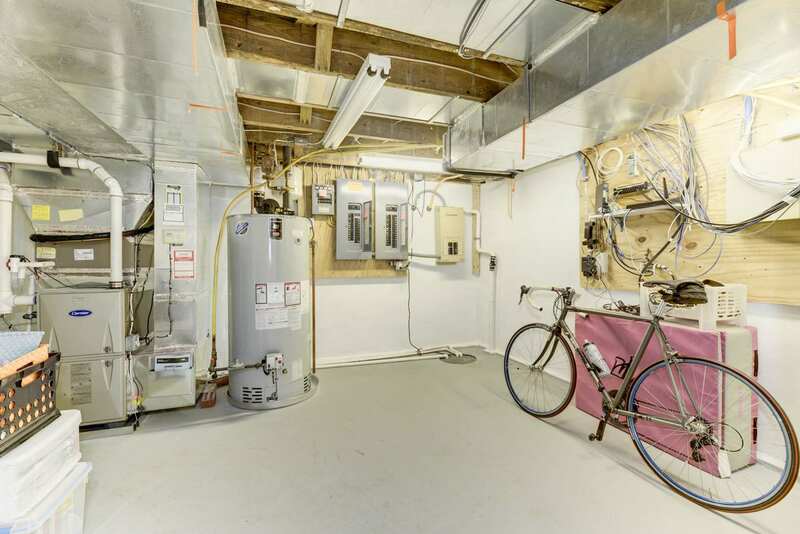 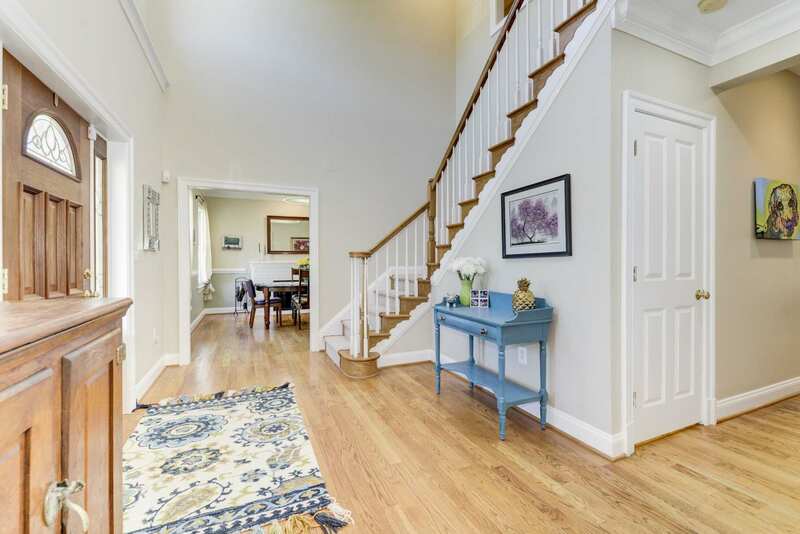 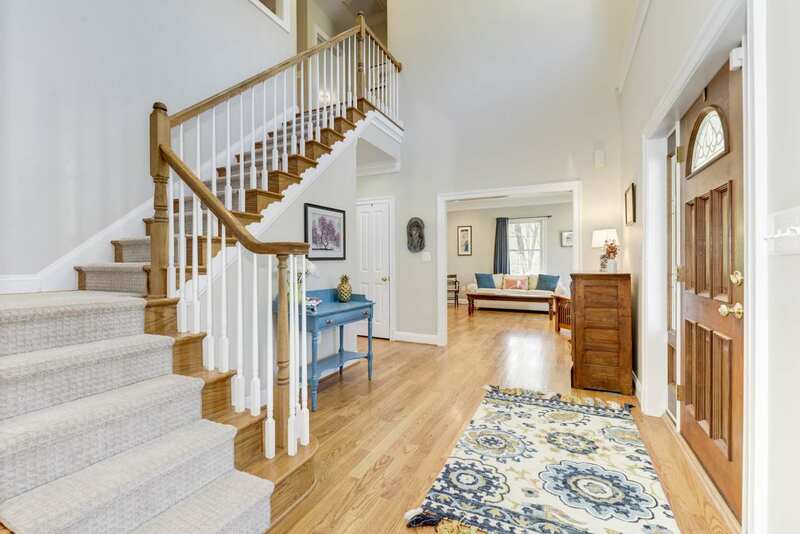 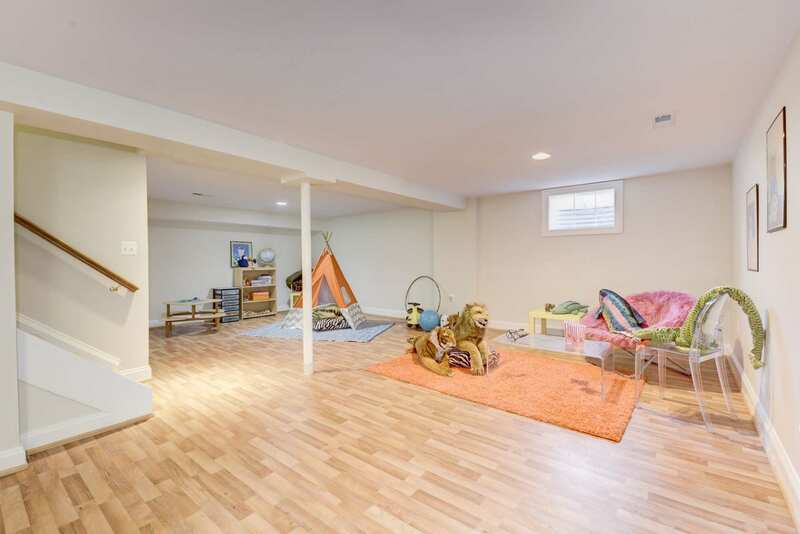 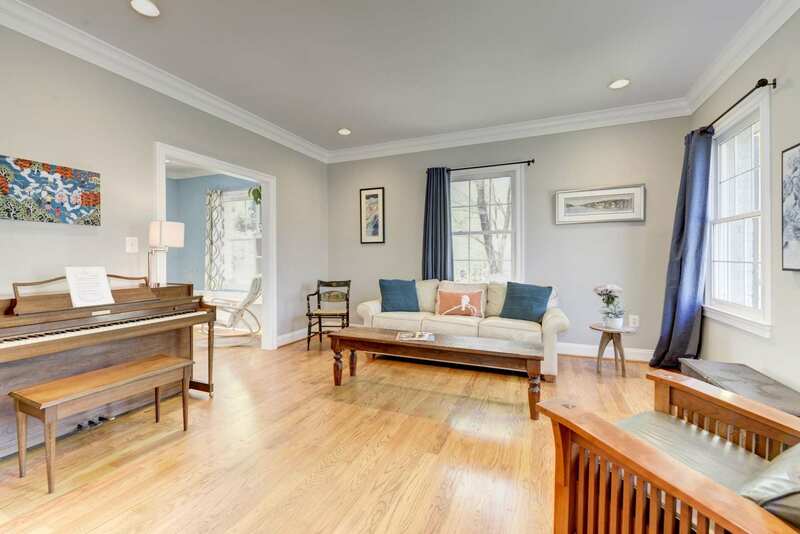 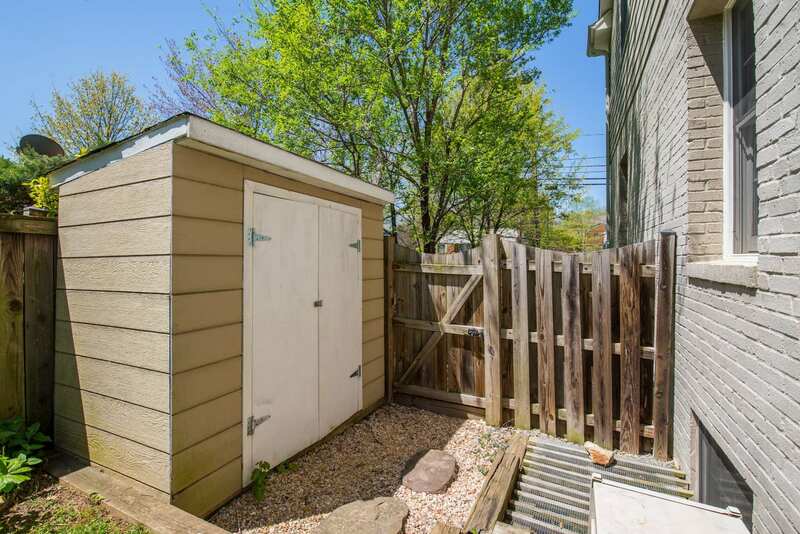 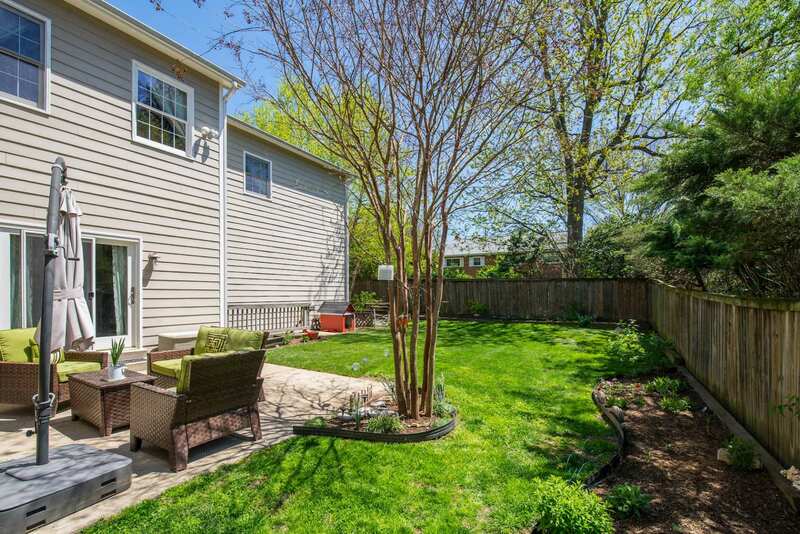 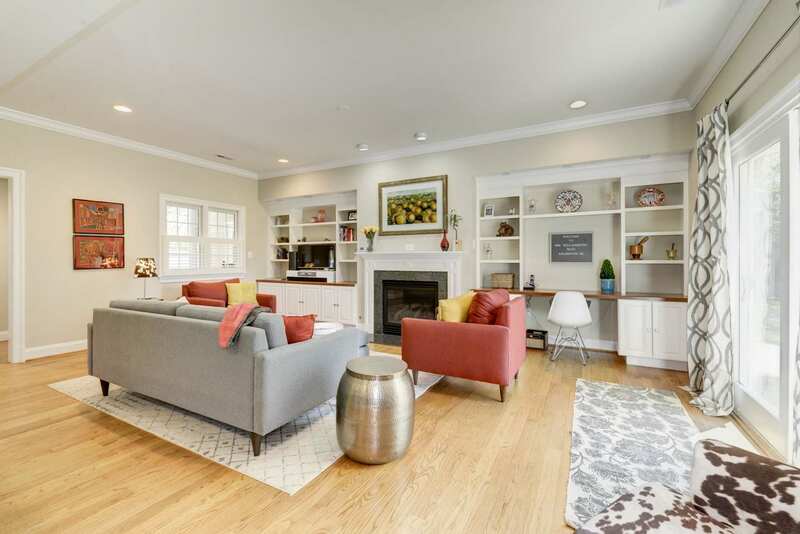 Perfectly situation to take advantage of both Arlington and Falls Church City – walkable to East Falls Church metro, blocks to Williamsburg Shopping Center, close to the W&OD Trail and Tuckahoe Park and with easy access to Rte 29 and I66!